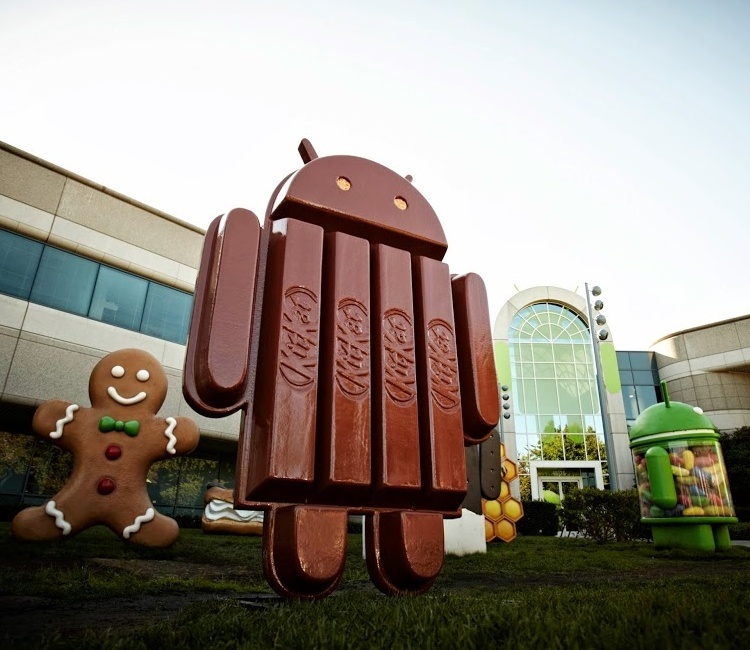 While Android Marshmallow has finally surpassed 1 percent, new data from Google reveals that KitKat is the most popular Android version, with more than 35 percent market share. Adoption of the more recent Android releases is not as fast as some might believe although Android devices rule the global market. 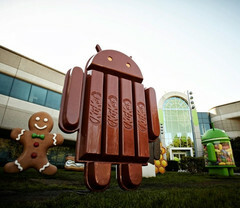 Although Android Lollipop is no longer the latest major release, the market is dominated by KitKat, although the two iterations of Google's mobile operating system now control almost 70 percent of the market and Android 4.4 leads by a very small margin. Considering these results, it is obvious that Froyo will disappear from the charts by mid-2016 and Gingerbread will probably vanish by the end of the year as well. Android Lollipop will soon become the market leader while Android Marshmallow adoption rate should also increase.